I received this book today, and I’d like to share the story behind it. 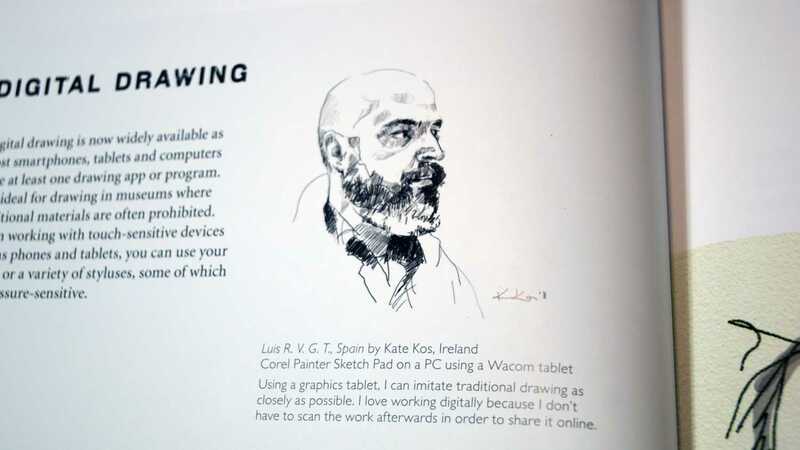 For those of you who have the book you might have noticed there is a small portrait done by me in this book, it is on page 32 (photo below) It was drawn on graphic tablet with Sketchbook app. 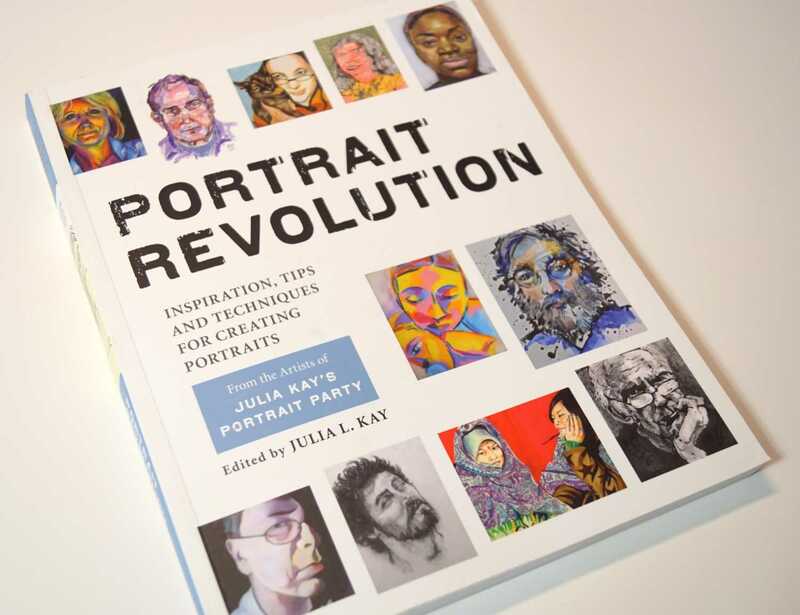 , I am of course madly proud to have a mention in the book, but more important I am proud to be part of the Julia Kay Portrait Party. The group has started some 7 years ago, and I was one of the first 100 people who signed up. This group (as of today) has nearly a 1000 members now (968 to be precise). These are all artists and more specifically portrait artists. 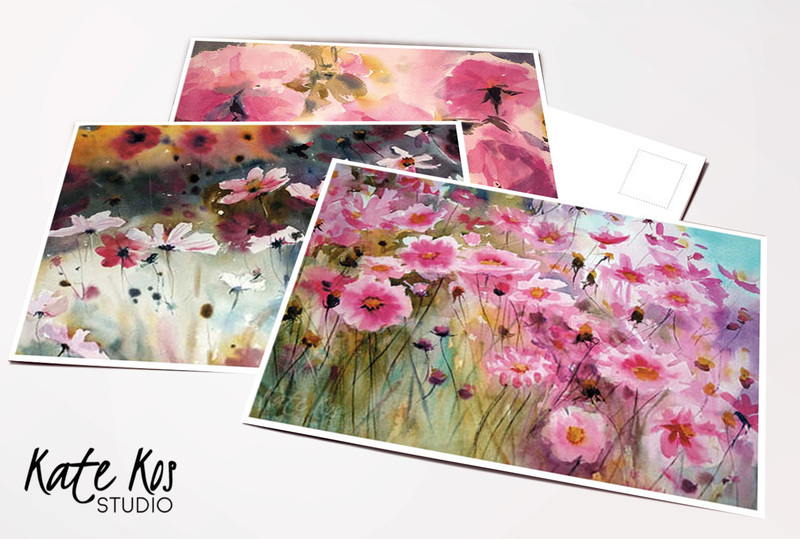 The aim of the group is to firstly paint each others portraits and secondly to unite portrait artists! Thanks to this group, having members from all over the world, I have found out about many artists I would otherwise have never met or heard of. Members organize meetings large and small and we chat and paint each other, there was a couple of small exhibitions and a couple of big ones. Then last year the idea was born about releasing the book. 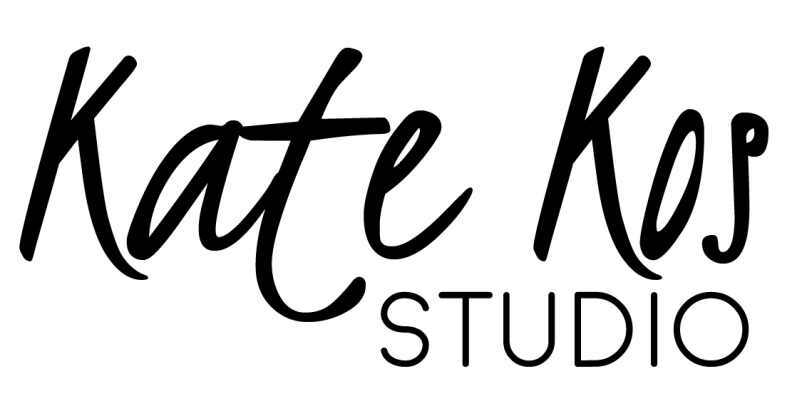 Ideas bounced around and eventually our party host – Julia Kay made this happen. She found an editor and singed the contract and the rest as they say is history, our book was born. When you think of the logistics and of hard it must have been to pick the 450 odd paintings featured in the book out of 53,000 portraits made to date! She has done a marvelous job. 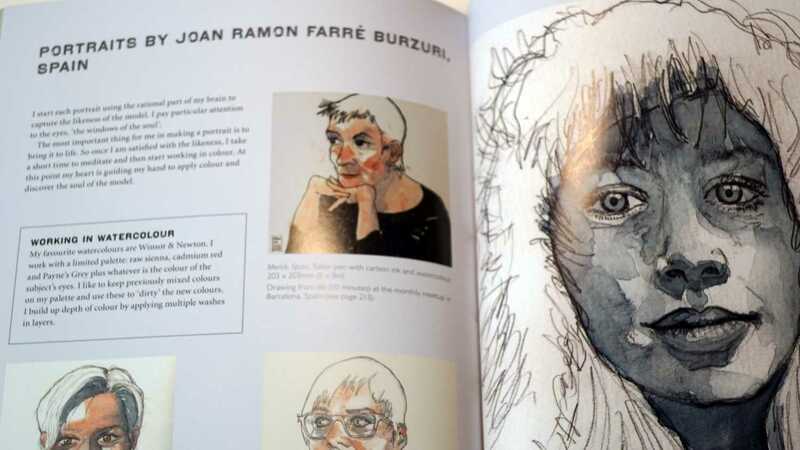 I absolutely love this book, not only because I have painted the faces that are in it, not only because I recognize the styles of fellow artists, not only because I have my little mention but because it is a fantastic book! 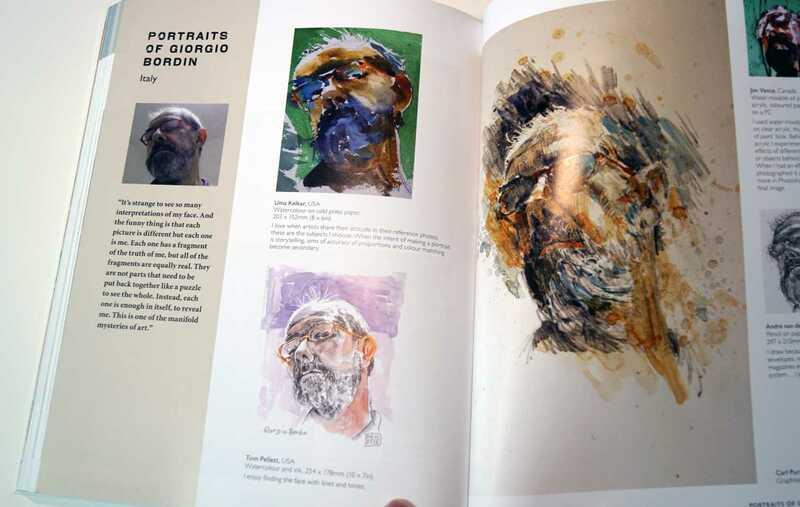 It is beautifully ordered by subject, medium, style, and even has a few pages featuring some artist-models. 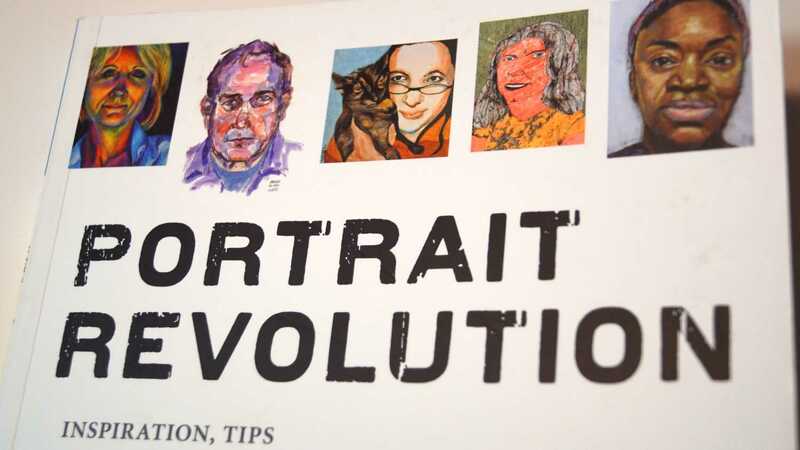 There are hundreds of hints from various artists, and in my humble opinion it is a must buy for anyone interested in making portraits as it is for people who love to see different renditions of the same subject, anyone loving art basically! It is the portrait bible! Sadly over the last couple of years my additions to the group has slowed a little. 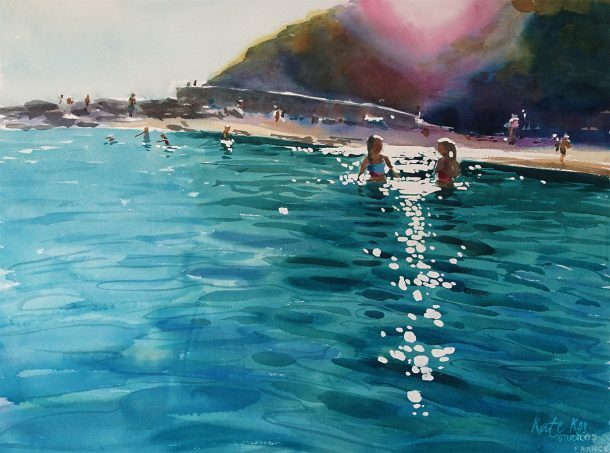 It is because I am a professional artist now and because I paint daily and if I’m honest I don’t have that hunger to sketch something after hours. But let me tell you, after just flicking through it my hunger is reborn anew and I want to make a portrait! I so want to be an active member of this group. Cheers to the next 50,000 portraits, we can do it!